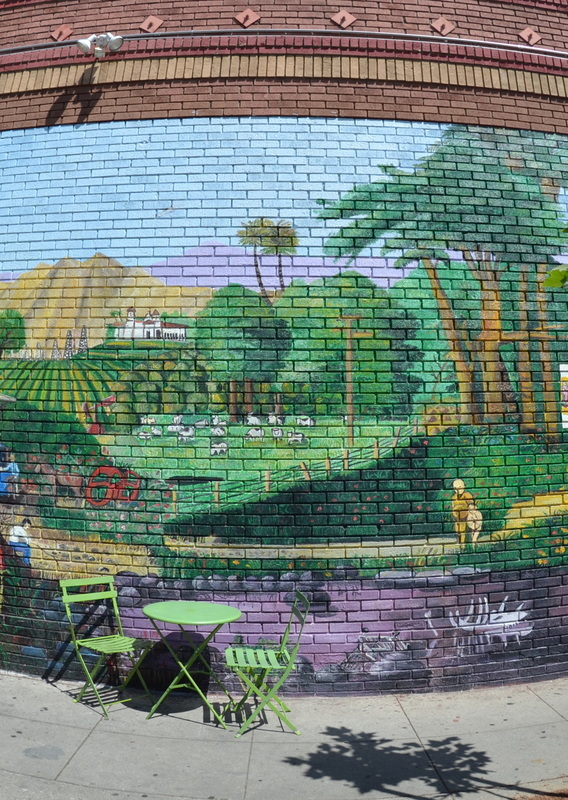 Highland Park, or HLP as it is known, is one of the hottest neighborhoods on the East side. Thanks to the immense amount of house flipping and gentrification, this formerly quiet working class neighborhood in the hills north of Downtown is turning into a very trendy neighborhood in LA. 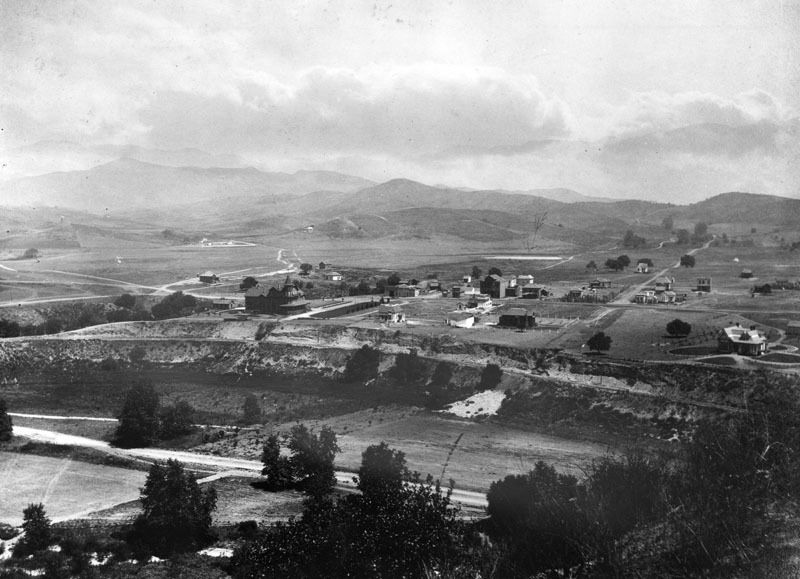 HLP was one of the first neighborhoods in Los Angeles to be settled because of its strategic location between Pasadena and Downtown LA along the Arroyo Seco. It is bordered to the east by the oldest highway in the western US, the 110. Dating from 1930, the second oldest synagogue in LA is in HLP. In more recent history, the clothing store chain Forever 21 was founded in HLP in 1984 and still occupies its first location on Figueroa Street with the original name “Fashion 21”. Much of Highland Park is designated Historical which can be a boom for property owners! Under the Mills Act, properties that are designated historical are eligible for greatly reduced property tax bills as long as they are kept in their original state. 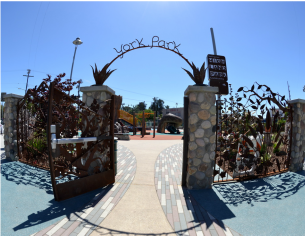 Highland Park has two major commercial strips, York Boulevard running East/West and Figueroa Boulevard running North/South. The city is alive with galleries and many artists live here. There is a booming hipster/art scene in HP with boutiques, gastropubs and weekly art walks. Trendy new restaurants have opened recently such as Maximilliano and the Highland Cafe, adding even more variety to the classic places like La Estrella, home of this realtor's favorite shrimp taco. Make sure you check out The Hermosillo on York, winner of LA Weekly's Best Bar in Highland Park. For those who like to cook at home, there is a great Farmer's Market on Avenue 57 and Figueroa on Tuesdays between 3 and 7 pm. 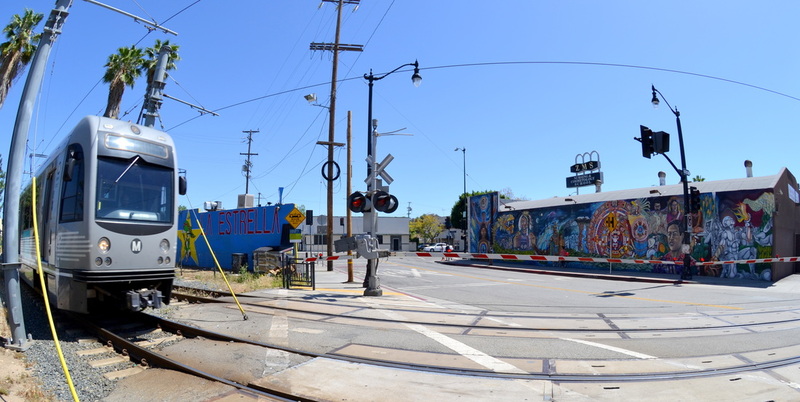 There is a metro Gold Line train stop one block off the Figueroa commercial strip that provides access to LA’s metro system. The metro will take you to Pasadena, Downtown LA, Long Beach, San Fernando Valley, LAX and the West Side. The cheapest theater in LA, the Highland Theater on Figueroa, offering admission to the movies for $3 on Tuesdays and Wednesdays and $6 all other times. HLP has made many appearances on the silver screen. Reservoir Dogs was filmed here. La Bamba, Fletch, Cheech and Chong and many others had scenes that were filmed in HLP. The architecture of this city oozes history and character. There are so many gorgeous craftsman homes one would need years to see them all. Recently many investors have been rehabbing the old craftsman homes and bringing them back to life. These flipped houses are very popular because buyers can get a stylish home that is totally redone for less than non-remodeled houses cost in most other areas of the city.